Weekly Mixtapes #14: Ladies Takeover – 3 awesome mixtapes by 3 awesome women | Mixed. This week we have selected three awesome mixtapes by three awesome women from the Pacemaker community. 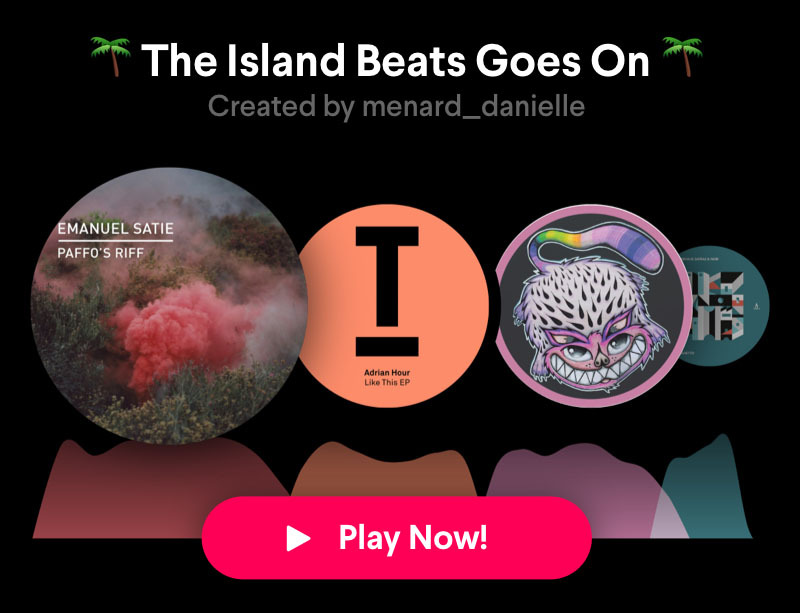 You’ve got deep chill vibes, groovy house rhythms and some real good hip-hop to discover! 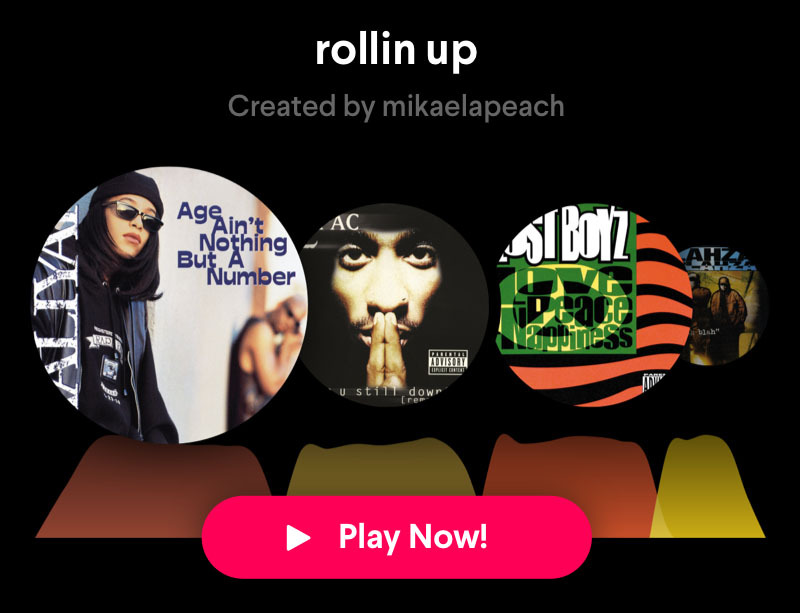 In her second mixtape, @mikaelapeach rolls up some of her favourite evergreen hip-hop and rap tunes. 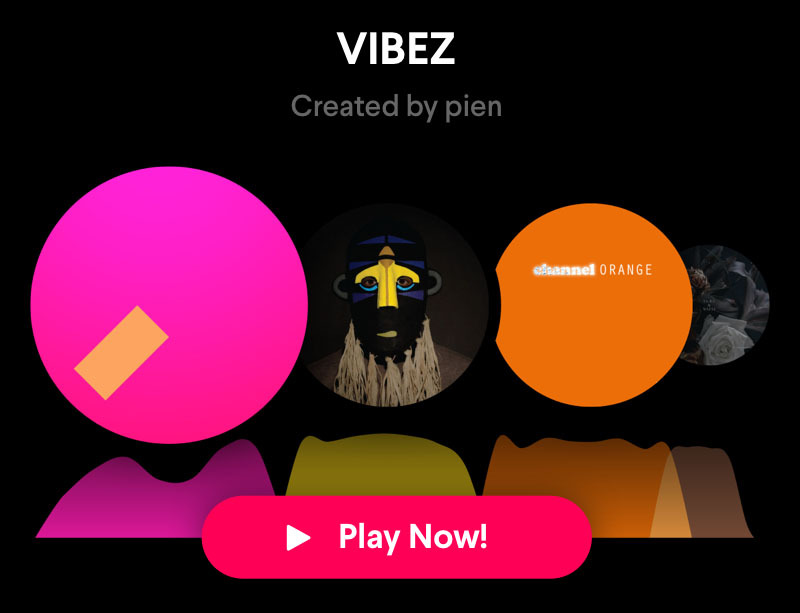 It’s not only a dope heavyweight selection with straightforward transitions but also a smooth ride through the legacy of legends like Aaliyah, 2Pac, MF DOOM, Joey Bada$$ and OutKast. Peachy!